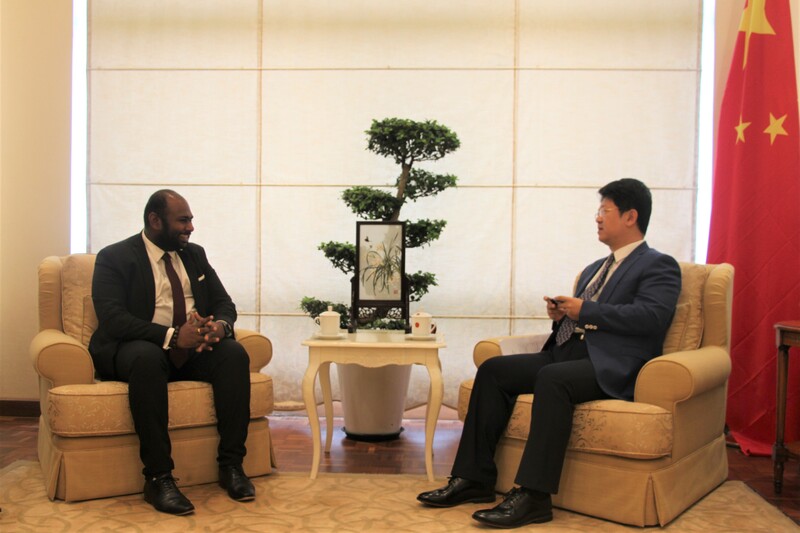 On August 9th, Ambassador Bai Tian met at request with Kishva Ambigapathy, Chairperson of Commonwealth Youth Council(CYC). 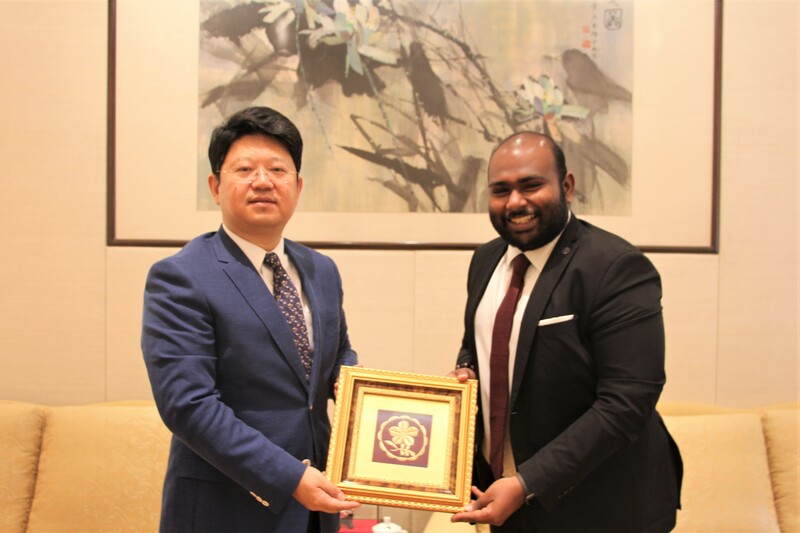 Ambassador Bai pointed out that youth is the future of China and Malaysia as well as bilateral relations, Chinese embassy is willing to work together with CYC to promote youth exchanges and cooperation between China and Malaysia. Kishva said that CYC is one of the largest youth organization in the world. 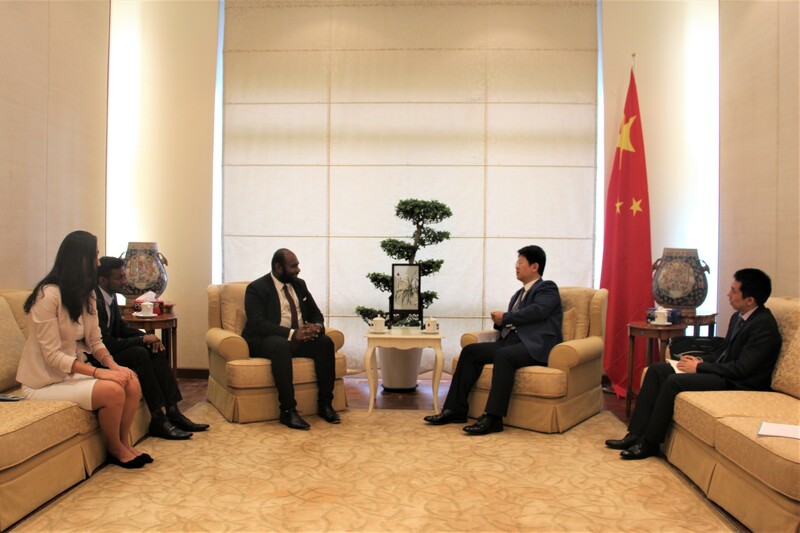 CYC would like to cooperate with Chinese embassy to enhance mutual understanding and friendship between the youths from two countries.